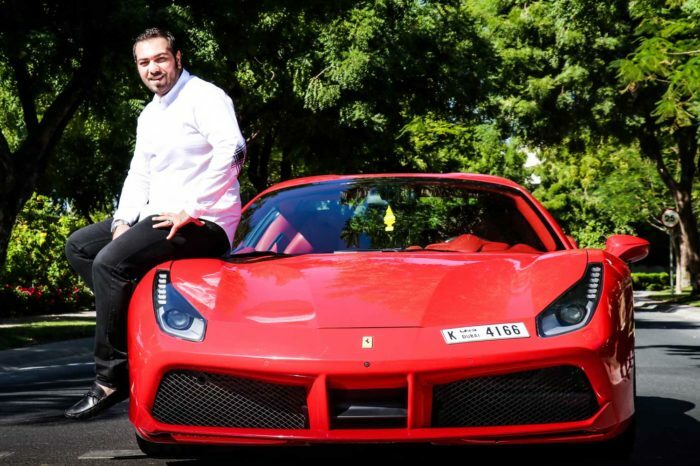 A Ferrari rental in Dubai is perhaps the ultimate exotic driving experience. 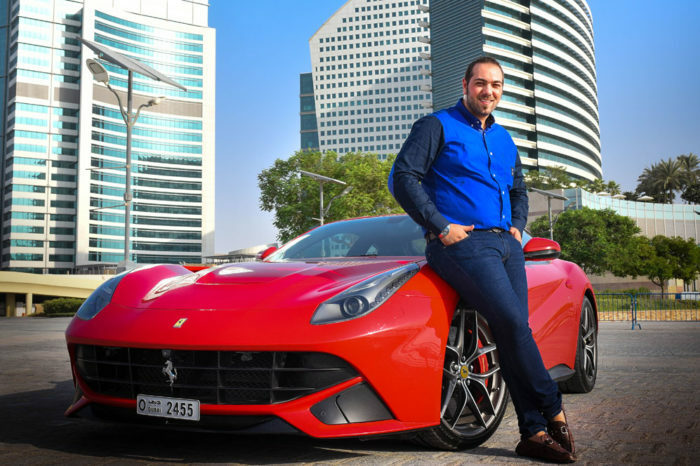 Unless you’re already a lucky owner of one, renting a Ferrari in Dubai is a great way to test-drive these modern works of art. Ferraris are heavily associated with racing, due not only to their amazing speed but also because of their continual success in Formula One. 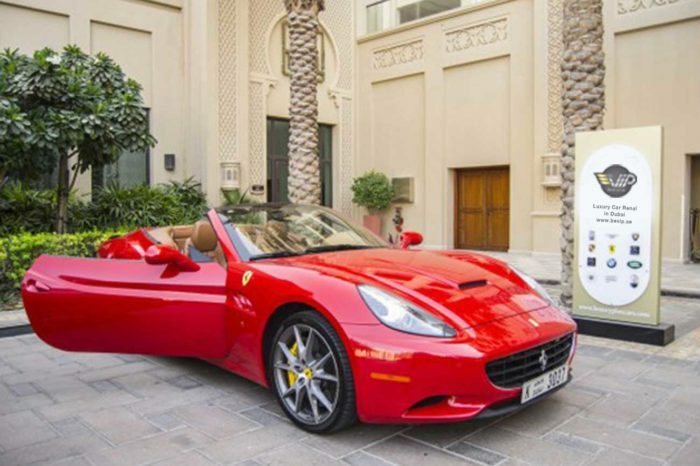 Next time you’re traveling in Dubai and you feel the need for speed, try a Ferrari rent from Be VIP sports car rental in Dubai. Ferrari is not to be meddled with. These supercars have serious intent, on the road. 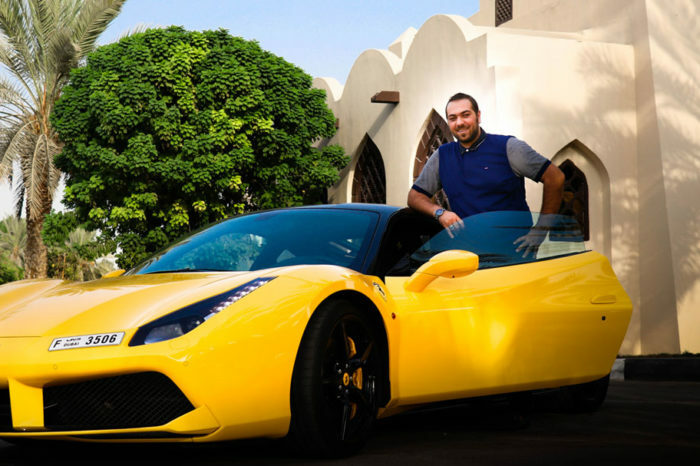 Rent a Ferrari in Dubai and remove the boundaries of a luxury that knows no limits. 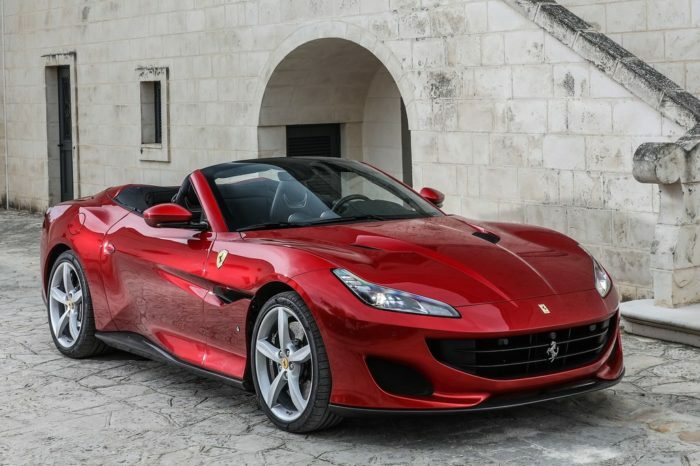 Our Ferrari rental fleet includes the following models: Ferrari California, Ferrari 488 Spyder, Ferrari 458, Ferrari F12 and more.